There are 100 or more different massages types today. Jody Brown, licensed massage therapist and certified personal trainer, specializes in more clinical modalities. While her massages can be relaxing (depending on your body’s condition), Jody’s bodywork goal is to provide therapeutic relief from pain and injuries and preventive wellcare for your body. Since 1997 she has been successfully helping clients with soft tissue injuries and muscle imbalances to improve health and enhance their quality of life. Schedule your session by calling (309) 369-6970 or contact Jody to learn how to reduce your pain and speed up the healing process. Biodynamic Craniosacral Therapy is a great choice for anyone suffering from PTSD (Posttraumatic stress disorder), TBI (traumatic brain injury), or concussions. Craniosacral Therapy has the ability to calm central nervous systems down. 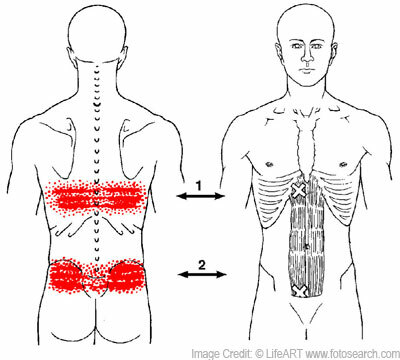 When Jody holds the points she can feel the client’s pulse change as the body becomes calmer. In today’s society, people walk around in such a constant state of stress that babies are being born with PTSD. The moms are so stressed that it transfers to the baby in the womb. 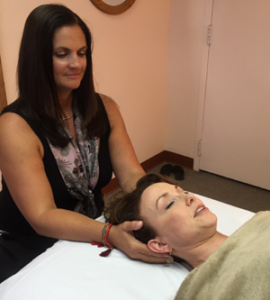 Craniosacral is great for people of all ages to help them release the stress and heal their bodies. Schedule your session by calling (309) 369-6970 or contact Jody. LifeART image copyright 2016 Wolters Kluwer Health, Inc.- Lippincott Williams & Wilkins. All rights reserved.